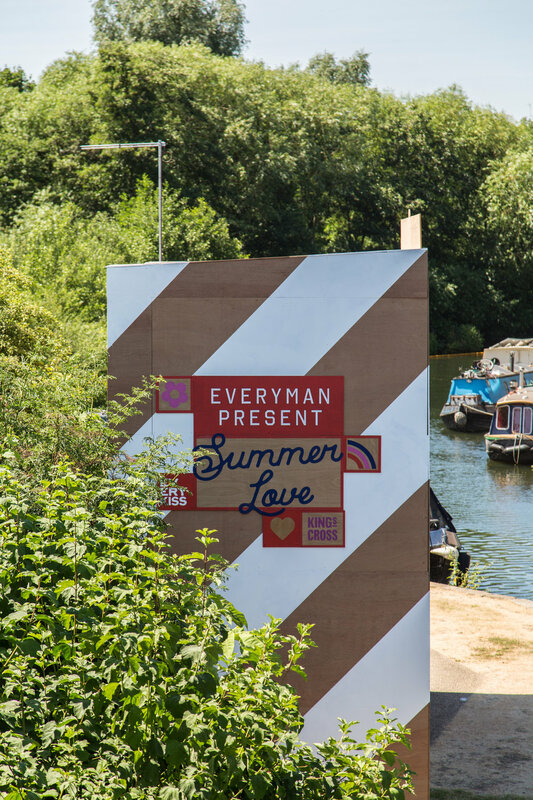 Everyman Cinema and Kings Cross teamed up to host the Summer Love Film Festival set on the banks of the canal in Granary Square. As well as showing all the action from Wimbledon, they also showed a top selection of musicals, cult classics and family faves, with films including Grease, Romeo + Juliet, The Wizard of Oz, The Greatest Showman, Cool Runnings and this year’s box office hit, Black Panther. All for free! We designed the branding for the event which included web graphics, posters, onsite signage as well as the screen itself. The key was to create something fun and eye-catching whilst also bearing in mind the industrial heritage of the area. We were also tasked with keeping within the inevitable time and budget restraints that is to be expected for such an event. 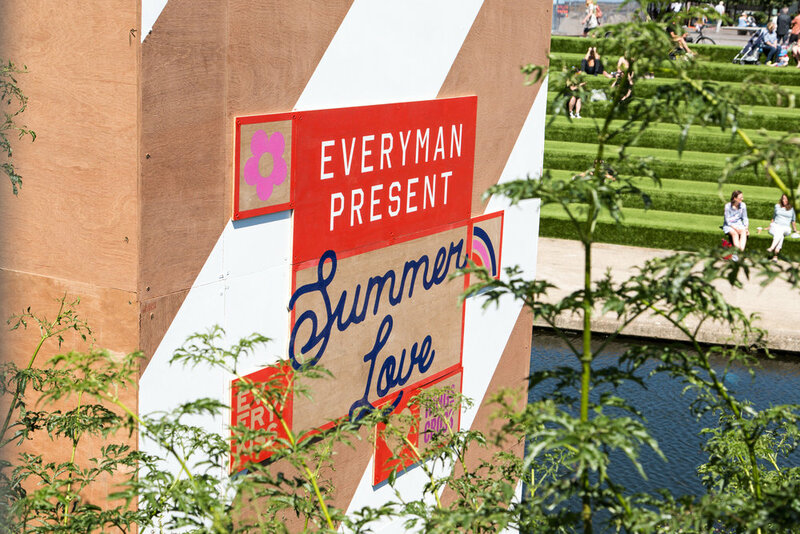 The cinema was a great success and keep your eye’s peeled next summer as hopefully it’ll return to do it all again!